Mexico, among the best destinations in terms of culture, gastronomy and active tourism hides a lot of mystery and secrecy that often motivates tourists to discover it. Among this hidden side of the country is: Cancún which is a Mexican city keeping its modernity, but also its traditional cultures. Indeed, many opportunities are available to you by visiting the hidden facet of Cancún especially knowing that it is a very active, tourist and at the same time mysterious. What distinguishes Cancún is this aspect, both tourist and modern, that it presents. Being a very hotel and tourist zone, one can also notice there a completely urbanized zone which knew how to adapt to the world evolutions while keeping its culture dating. Tourist sites illustrating the origins of this place are still accessible to visitors: the Temple of Scorpio, El Meco, El Castillo, etc. Each of these places is full of incredible stories and myths that will allow you to discover each specificity of this famous city. 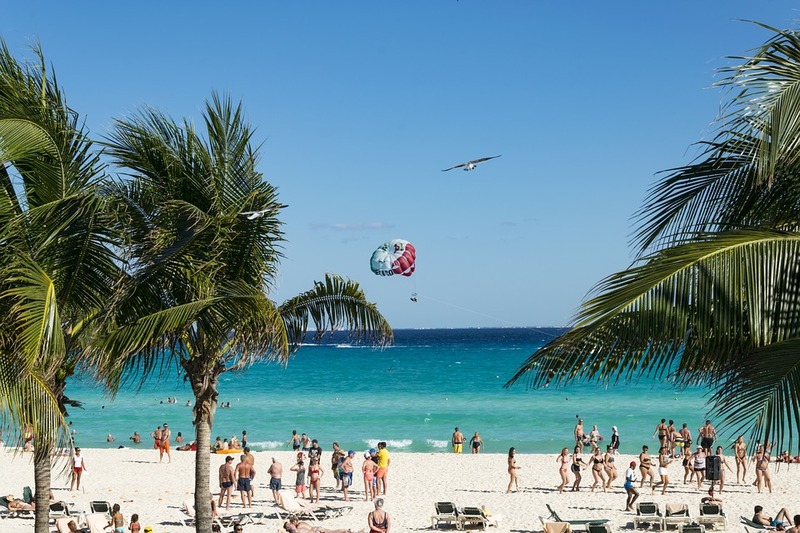 Moreover, a Mexico excursion can only be filled when you have discovered the origins, traditions and culture that the inhabitants of Cancún have kept to the present day. Do you know that in ancient times, Cancún was a trade route that the Maya borrowed? Indeed, he has witnessed the many events and exchanges between the population of this civilization so known in the world. Whether in history, legend, ancestral myths; this site offers the opportunity to enrich your knowledge and culture while pushing you to deepen your passion for the Mexican country. Moreover, this old road from Cancún leading to Honduras facilitated the various communications and trade between the inhabitants of this civilization. Located in Quintana Roo, this city is reputed to be among the most urbanized in Mexico. In addition, it offers a breathtaking view of the sea with its beautiful beaches with fine white sands.